Show opens for the HPE Discover 2018 live broadcast. 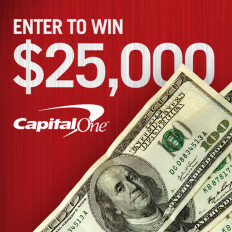 Explainer video for Exxon Mobil Rewards+ card. Opening experience for corporate conference on cancer research. Weight Watchers trims its name to “WW”, focusing on wellness and community. 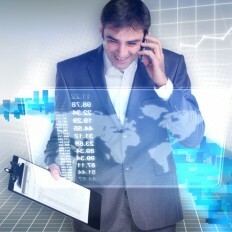 Event animation focusing on the volatility and uncertainty of the financial sector. 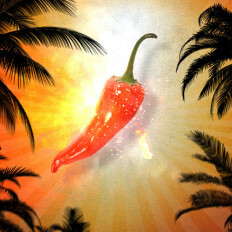 Social media spot for Tenayo salsa recipes series. Iconographic and type animation for Exergy™ distributed ledger system. A collaboration between 23 and Me and the History Channel. Logo and brand identity concept for lymphoma awareness campaign. 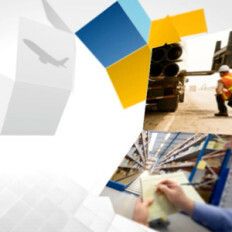 Explainer animation for TRSA commercial textile services organization. Sizzle spot for Nickelodeon's Digital division. Title and graphics for HPE racing technology. Closing sting animation for the ESPN Upfront. Corporate timeline, using a cyclist journey and perspective. 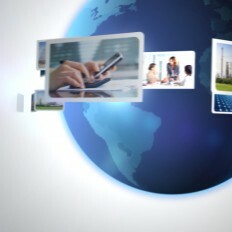 Event animation for the Council for the Advancement and Support of Education. 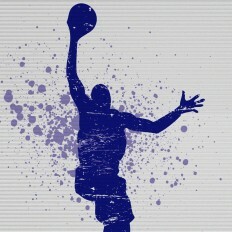 Logo sting design for sports web episodic. 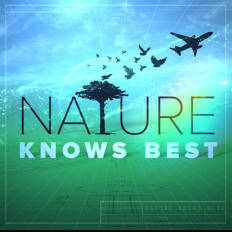 Design concept for science/engineering television series. 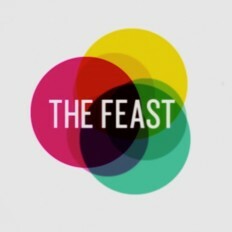 Show open and speaker graphics for The Feast Conference 2012. 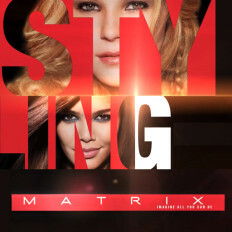 Graphic packaging for celebrity interview web-series. Film titles and graphics for the compelling story of the AIDS Memorial Quilt. Showcasing connection between advancing technology and education. On-air and in-store spots for Justice Girls clothing franchise, featuring Bella & the Bulldogs. Commercial for Nickelodeon's Easter DVD series. Endpage and messaging for Nintendo game release promo. Interview show concept for co-branded sports package. 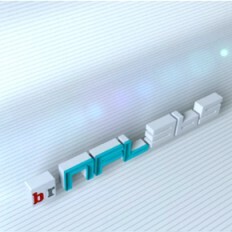 Packaging for DVD product commercial spot. Speaker titles and packaging for the World Science Festival speaker series. Design & rotoscoping for Blaze & the Monster Machines commercial. Retrospective stunt for History Channel, featuring their early episodes. Logo mnemonic for Shark® Powered Lift-Away®. Broadcast package for sports podcast talk show. Packaging for Blues Clues DVD collection. 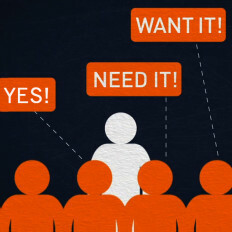 Aspirational message with focus on the patient. Show open concept for corporate broadcast segment. 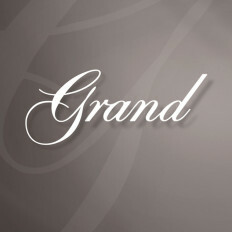 Corporate theme and logo designs. 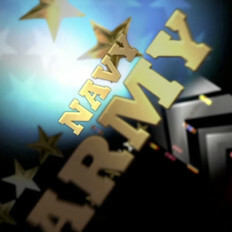 DVD Promo graphics for Nickelodeon's hit show "Victorious". ATM screens and in-branch digital signage. 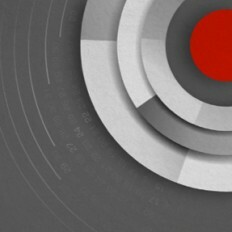 Promo animation for MasterCard Sales Academy. 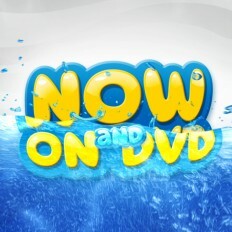 DVD commercial endpages for Nickelodeon's "Bubble Guppies". Show Open for "Pursuit TV". 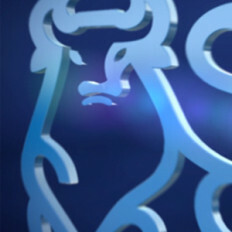 Logo sting for corporate video series. 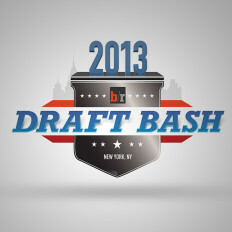 Design concept for Bleacher Report's annual football draft show. 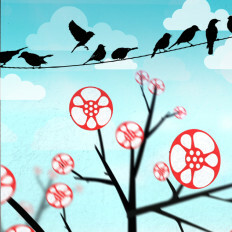 Product and end page graphics for holiday DVD promo. Show Open for Miami reality food truck series. 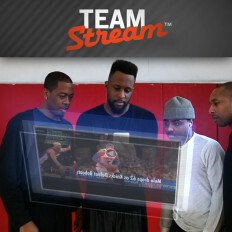 Promo graphics to promote Bleacher Report's "TeamStream Live" mobile app. Bumpers for L'Oreal international beauty conference. 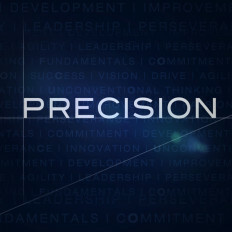 Typographic storytelling animation for a hospital trade conference. 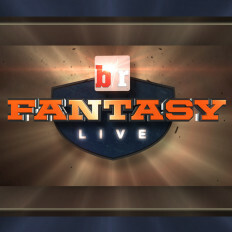 Graphic toolkit for fantasy football show. 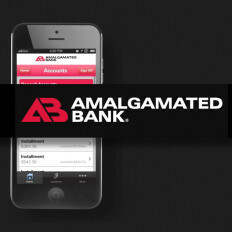 In-branch digital signage animations for Amalgamated Bank. 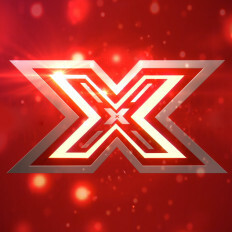 Produced by M. Barry & Co. Logo sting for Blossom Productions film company. 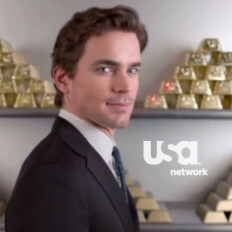 Promo for tv series White Collar. Opening video for the Univision upfront. 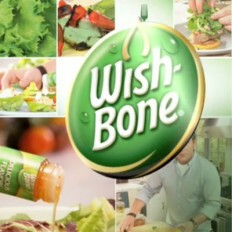 Open for Wishbone cooking segment featuring Tyler Florence. Intro for ESPN's American Heroes, a tribute to veterans. Promo for The Bump pregnancy website. 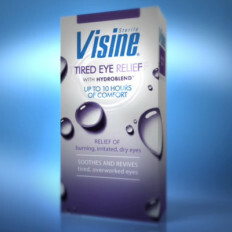 Product shot and effects for Visine commercial. 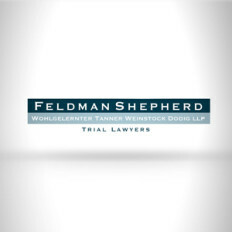 Video intro for FS Law Firm corporate video. 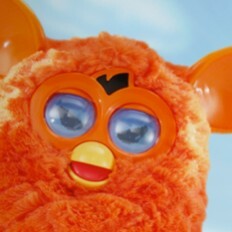 Graphics for Nickelodeon's "Furby Mood" campaign. 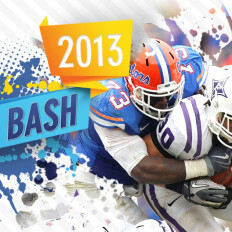 Graphic toolkit for Bleacher Report's college football talk show. 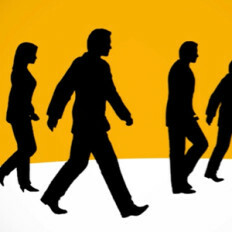 Show open for SAP's annual SAPPHIRE NOW Tech Conference. 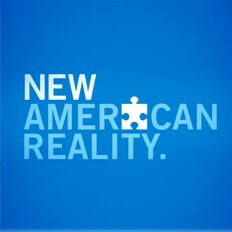 Branding loop for Merrill Lynch Investment Conference. 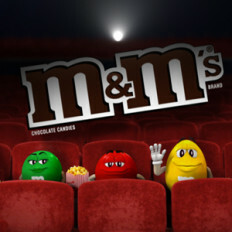 USA Network's movie trivia stunt sponsored by M&M's. 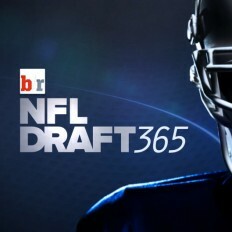 Graphic toolkit for Bleacher Report's NFL Draft 365. Show open for HP's Field Digital Kickoff Conference. 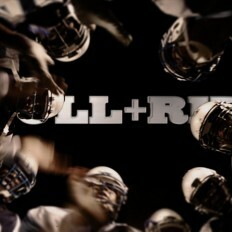 Bleacher Report's show about high school football. Bleacher Report's program showcasing NBA defensive plays at the net. 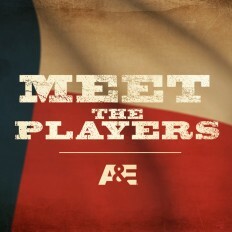 Graphic packaging for Storage Wars Texas promos on A&E. 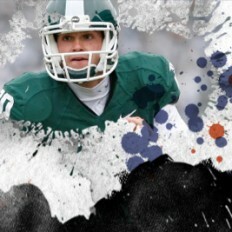 Design concept for Bleacher Report's NFL talk show. Design concept for Intel Continuum of Computing Conference. 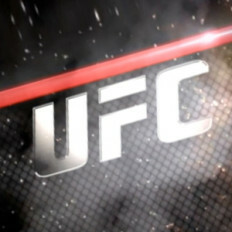 Intro graphics for Bleacher Report's UFC program. 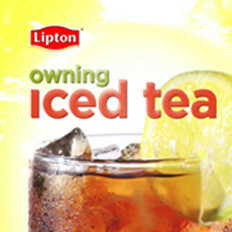 Design concept for Lipton Tea commercial. 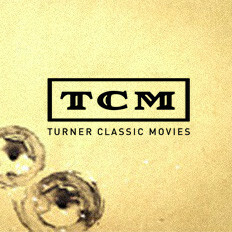 Design concept for TCM "Under the Stars" programming block. 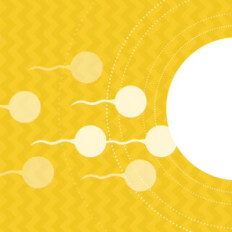 Educational video about pregnancy termination.